Home to the Pamir range, one of highest mountain ranges in the world, the mountains of Tajikistan have been attracting the most adventurous travelers, especially those wanting to drive the Pamir Highway, an impressive road and architectural masterpiece that goes through some of the remotest and most beautiful mountain scenery in Central Asia. For all the practical information, including bureaucracy rules, transportation tips, accommodation, cultural facts, and many other things, read my guide for traveling to Tajikistan. Visa for Tajikistan – You can apply for an e-visa through the official portal. It costs 50USD and is valid for 45 days. 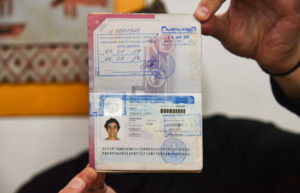 If you wish to travel the Pamir Highway, you will have to select the GBAO Permit, which costs an additional 20USD. When to go – Due to the winter freezing temperatures, it is best to come from June to September, especially if you plan to trek. 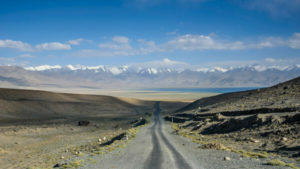 However, the Pamir Highway is open all year long. 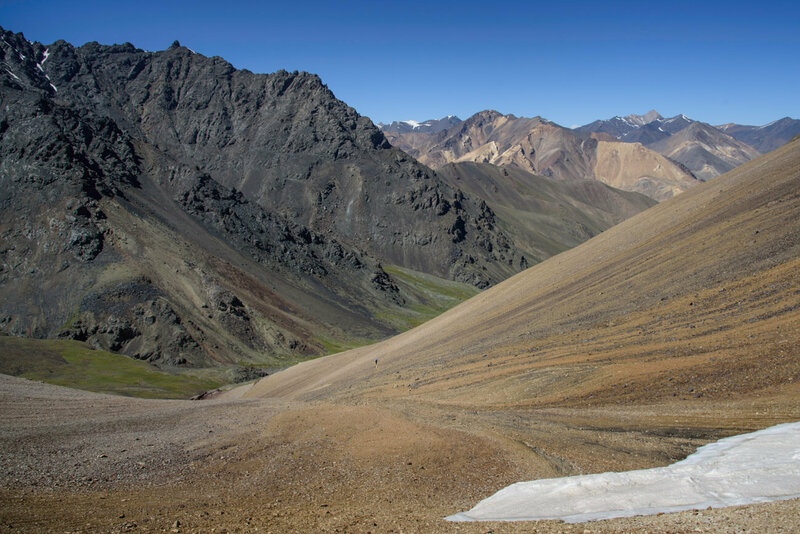 Driving the Pamir Highway – One of the most stunning roads in the world. 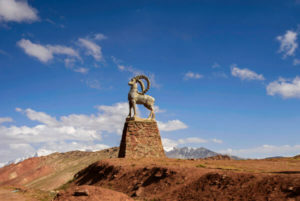 Check my guide to the Pamir Highway. Discovering remote mountain villages in the Fann Mountains – The more accessible Fann Mountains are also home to unspotted villages. Check my guide to the Fann Mountains. Explore the millennial city of Khujand – One of the oldest cities in Central Asia is Khujand, a traditional city in its purest Tajik form. 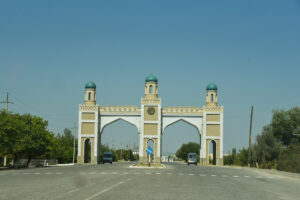 Transportation – Most western Tajikistan is easily accessible by public transportation. Locals travel in both marshrutkas (mini-vans) and shared taxis. 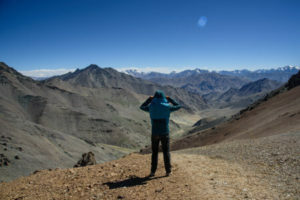 The Pamir Highway is a different story and, for that, I recommend you check my guide. 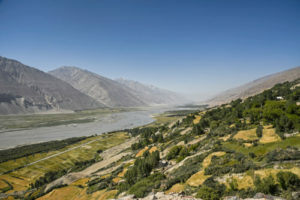 Accommodation – Homestays are the way to go, especially in eastern Tajikistan. They typically cost 10-15USD, including dinner and breakfast. In Dushanbe, Khujand and most western Tajikistan, there are all sorts of hotels and hostels. You can find them via booking.com.